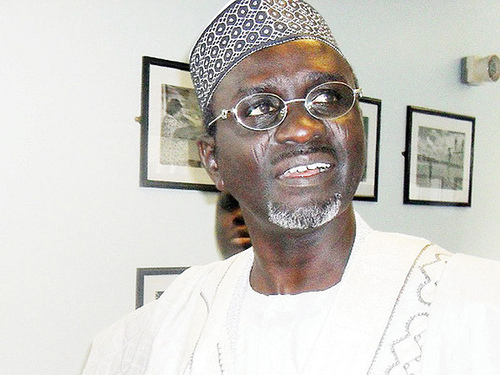 President Goodluck Jonathan has sworn-in Mallam Ibrahim Shekarau as the new Minister of Education. Other ministers who were cleared by the National Assembly and sworn-in are: Adedayo Adeyeye as Minister of State for Works; Stephen Oru, Minister of Niger Delta; and Abdul Bulama, Minister of Science and Technology. The current Minister of state for Works, Bashir Yuguda, will now be the Minster of State for Finance and substantive Minister of National Planning. “You have no time to sleep, unfortunately for you because first you have to learn how to climb the ropes, because maybe it is a different setting, no matter how experienced you are if you go to something different you will need some time to adjust. “But from your background we know that all of you are eminently qualified to be here and we know that it will not take you too many hours to settle down. We believe that you will perform not just to satisfy Mr. President but to satisfy Nigerians. “You are not just serving the President as a principal aide, but you are serving our motherland and in this we will expect the best from you especially at this time when there is global competition”, the President said.